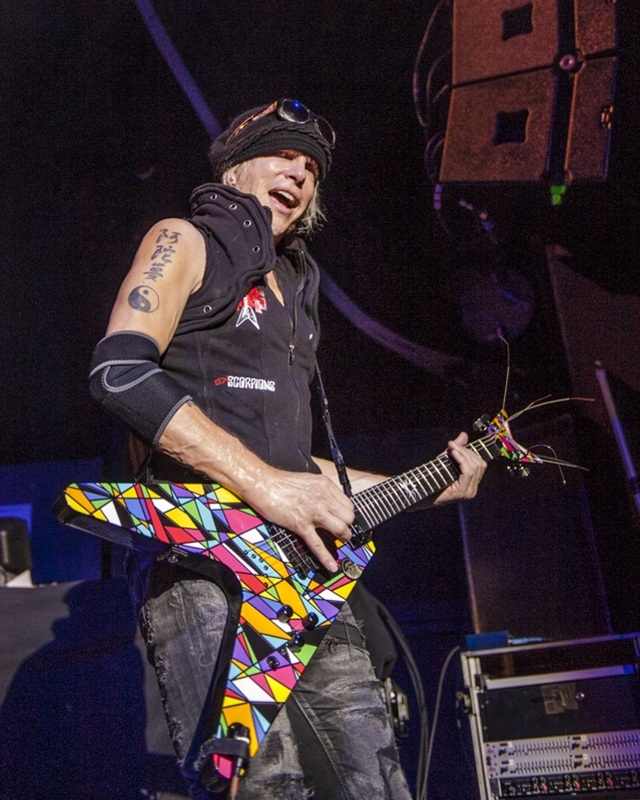 Michael Schenker performed a stunning set at Newcastle Academy on 9 November. 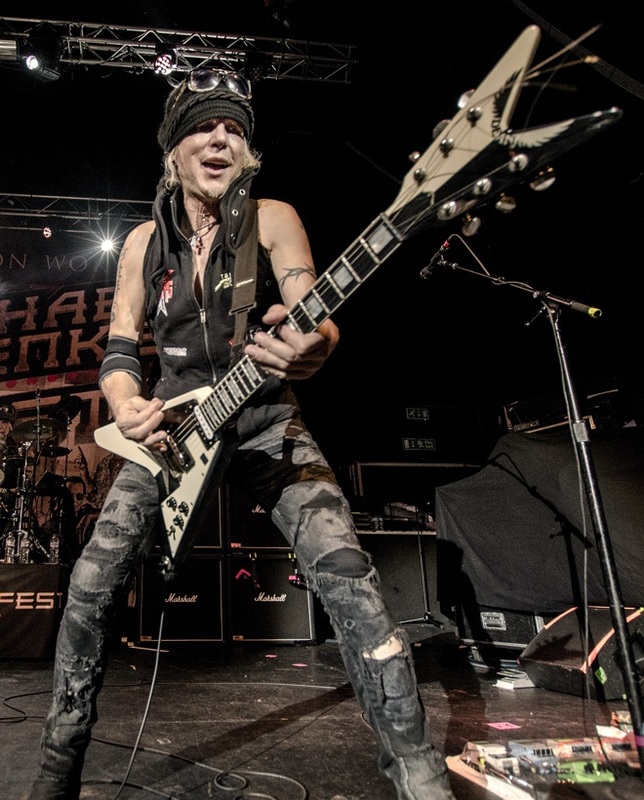 The Michael Schenker Fest as is it is billed, finds the hugely talented guitarist performing a career retrospective set, and in a terrific twist, has him performing with no less than four vocalists from across his career with The Scorpions, UFO as well as his own bands. 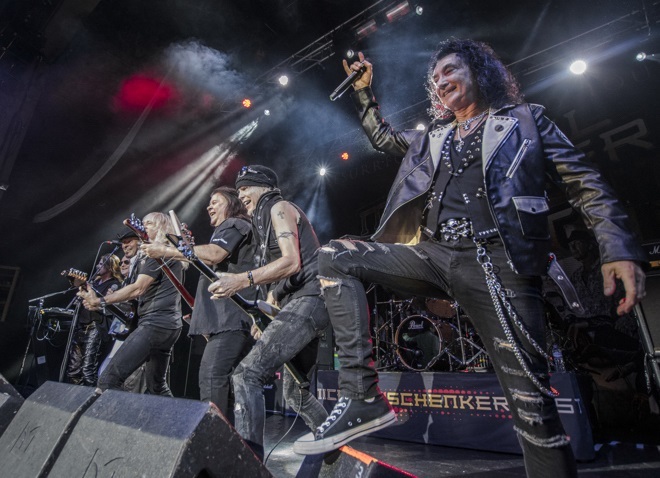 So, in turn we see Doogie White, Graham Bonnet, Gary Barden and Robin McAuley perform several numbers from their respective times with Schenker, and at various points in the set some or all of them were on stage making for a fast paced, fun and never-a-dull-moment show. 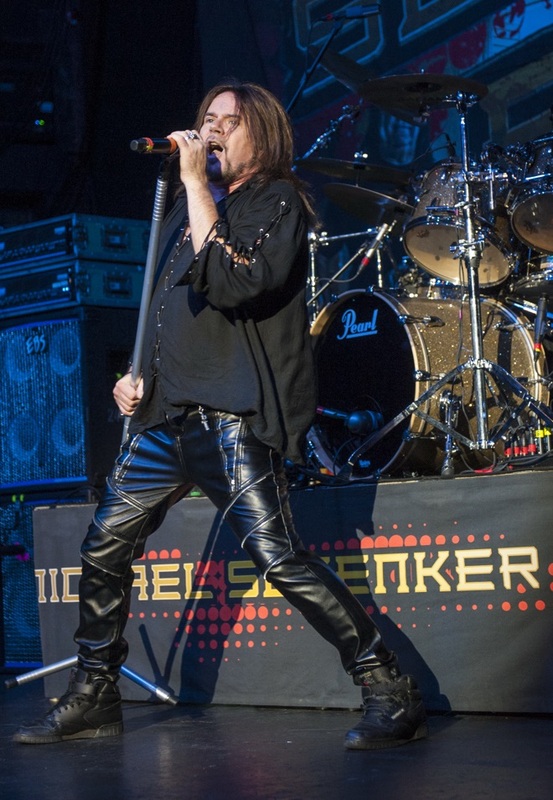 The set list was something of a wish list for any Schenker fan. 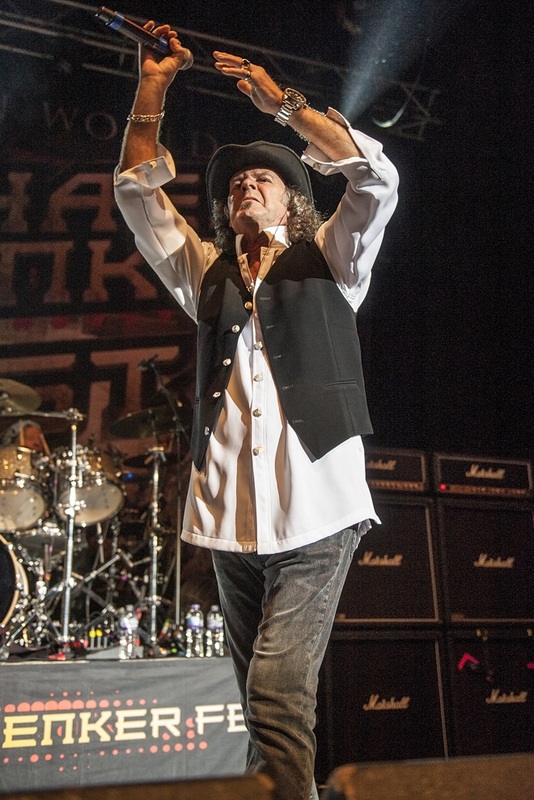 Opening with the ballad ‘Holiday’ and following up with an energetic ‘Doctor Doctor’ the pace then never let up all evening, before a raucous climax with ‘Only You Can Rock Me’, ‘Too Hot To Handle’, ‘Rock Bottom’ and ‘Lights Out’. 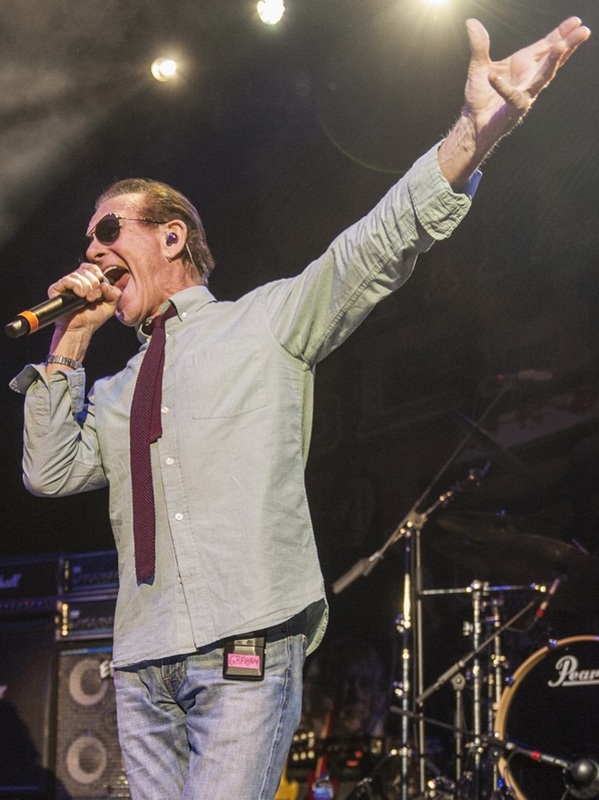 Full setlist: Holiday, Doctor Doctor, Vigilante Man, Lord Of The Lost & Lonely, Take Me To The Church, Before The Devil Knows Your Dead, Natural Thing, Captain Nemo, Dancer, Searching For A Reason, Desert Song, Night Moods, Assault Attack, Coast to Coast, Attack of the Mad Axeman, Rock My Nights Away, Messin’ Around, Armed and Ready, Warrior, Into The Arena, Bad Boys, Shoot Shoot, Heart and Soul, Only You Can Rock Me, Too Hot To Handle, Rock Bottom, Lights Out.